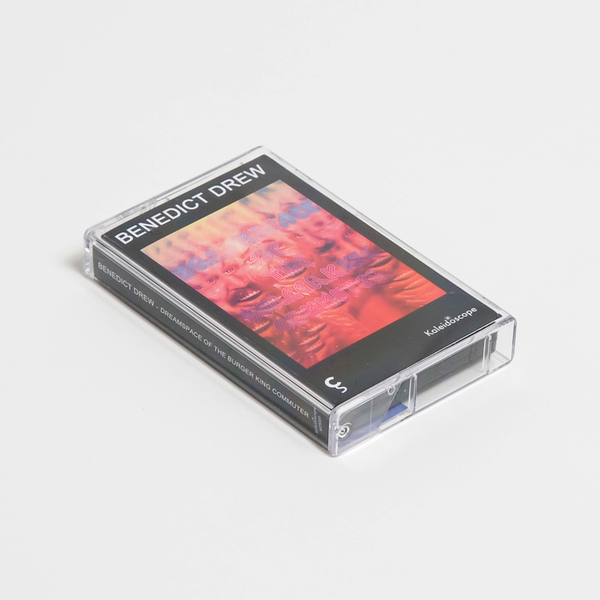 Benedict Drew debuts on Chrome Series - a new sub-label of patten's Kaleidoscope - with an abstract, electronic reflection about finding your own mental space within a crowd. 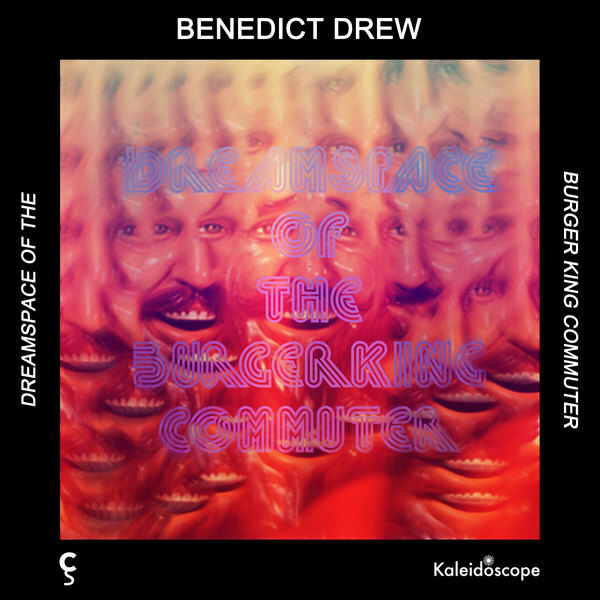 Inspired by the experience of riding commuter trains, 'Dreamspace of the Burger King Commuter' simulates the effect of being cramped into a shared space - the heat, the humidity, the smell, the awkwardness - but at the same time being able to parse your own dream logic from the situation. 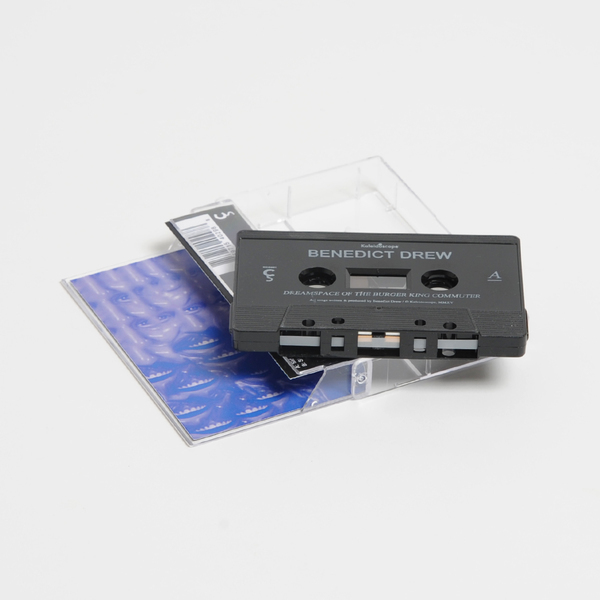 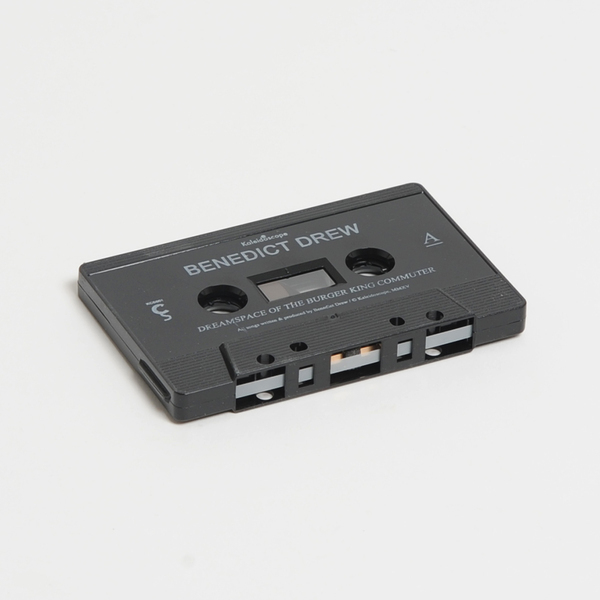 In a way, that's how a lot of the best noise/abstract electronic releases work - challenging one to find your minds-eye in the middle of a storm or chaotic conditions - and within those terms this is a successful release; gleaning a lush sense of un-conscious isolation from abstract, morphing conditions.